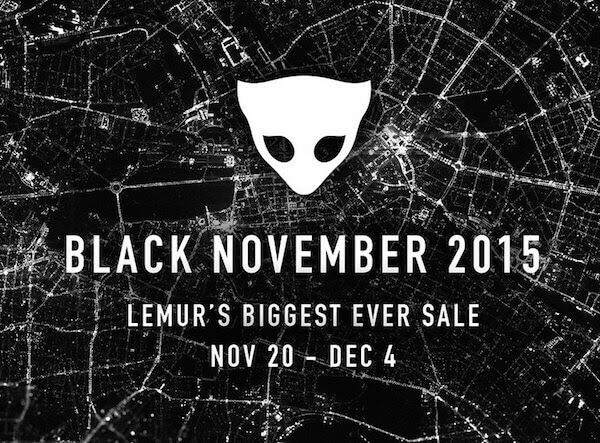 Lemur from Liine is 60% off normal price until 04th December 2015 ! Technology has evolved very quickly and the Lemur hardware development was stopped. But the Lemur project continued to evolve in the shadow. 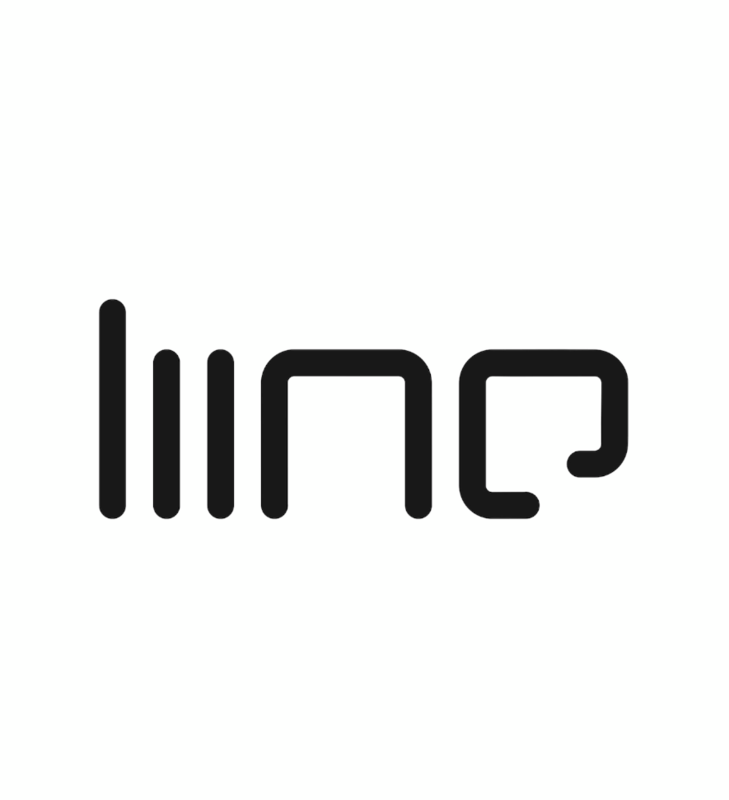 In 2010, Liine company was founded and long time users / investors Richie Hawtin & John Acquaviva took part in this new adventure. Thanks Apple for the iPad, to develop a specific hardware was not anymore a necessity for Liine company and it’s as an iOS App that Lemur was reborn. The ease of use of the iPad and its screen real estate greatly improved the possibilities of Lemur that quickly became one of the best, if not the best controller of the market. 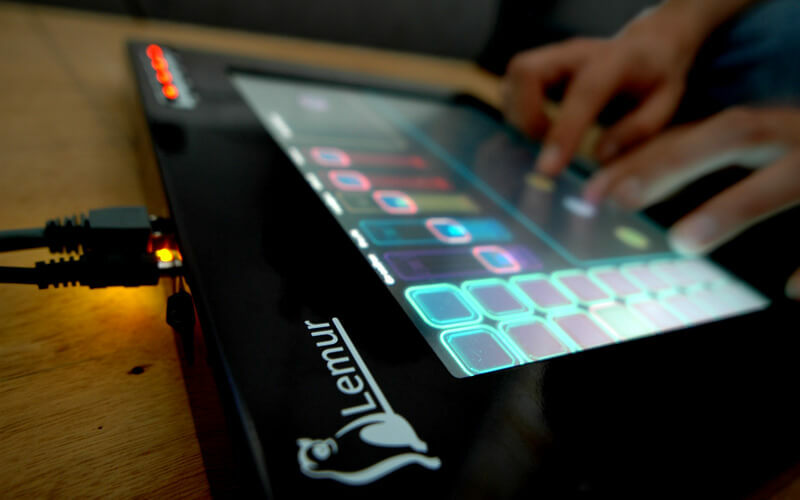 Integrating MIDI, OSC, scripting language, a complete set of objects, skins and the great In App Editor, Lemur allows musicians to develop custom interfaces adapted to their needs. This is true ! The Lemur User Library is full of templates created by the very active community, exactly like the Reaktor User Library and the community behind. With Lemur, you can control just everything you could imagine using MIDI or OSC languages / protocols. Today and until the 04th December 2015, you can own this fantastic controller with a 60% reduction… It’s Christmas before Christmas.